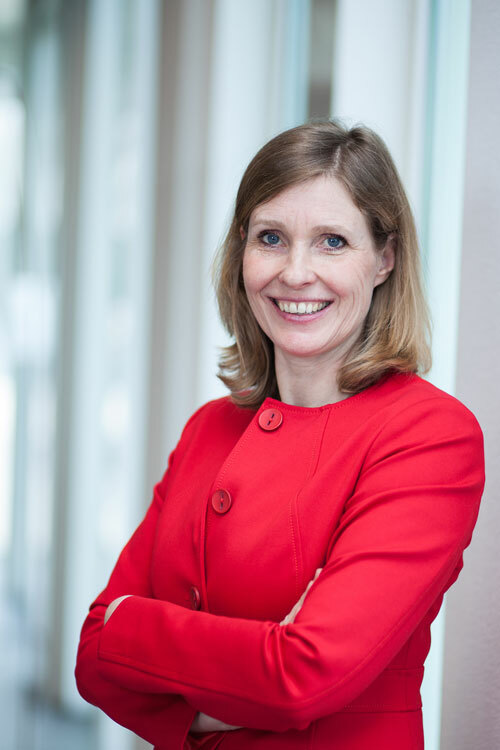 Judith Heikoop is a passionate senior executive on the interfaces of Biotechnology, Pharma, Medical technology and Food. Her strength is the analysis of complex issues and the market introduction of breakthrough innovations. She is able to define creative solutions for complex problems in collaboration with a team of professionals. Judith develops innovative products and services from ideas into multi million market successes. For example: The development of technology and service platforms for the discovery of novel drugs, the creation of solutions for personalized medicine, the generation of enzymes for healthier food production. Judith Heikoop bridges the gap between market needs and technology based thinking. Her success is based on a broad scientific background combined with an extensive business development experience. View the career of Judith Heikoop up to now. Read which future projects Judith Heikoop would like to realize. Read Judith Heikoop’s ideas about innovation in the Life Sciences. Please contact Judith Heikoop for an informal discussion about a current or future project.